Virtual private networks or VPNs are a secure tunnel between devices and the internet. These are used to protect online traffic from interference, censorship and snooping. 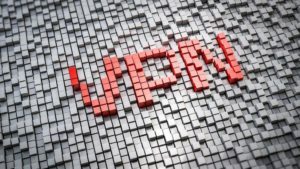 There is tough competition between VPN providers nowadays, but perhaps one of the most popular providers is ExpressVPN. This privacy and security application keeps your personal data protected as you browse the internet. It delivers more features than other VPN apps and is currently considered a top-rating VPN provider. ExpressVPN promises to provide users with fast internet speed. This is probably the most important strength that the app has. Numerous speed tests have proven that this VPN software offers consistently fast speeds through their server network. The app has more than 3000 optimized servers operating across 160 different locations from 94 countries that you can choose from. This way, you can switch from server to server whenever you want. More so, it comes with a built-in speed test function that lets you see which server network has the fastest speed. 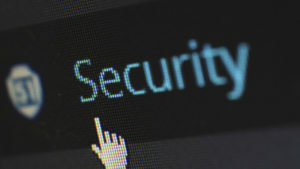 And since it allows you to connect with servers from across the globe, ExpressVPN also provides you access to contents which are otherwise restricted in your location. This VPN app can help you watch, listen, and stream contents that are not available in your area. This includes contents from censored and blocked websites. The app also does not have a bandwidth limit so you can enjoy your favorite video without waiting for it to buffer. 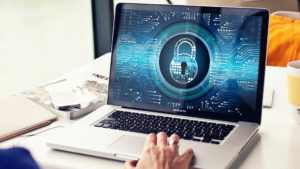 Users must know, however, that ExpressVPN limits you to three simultaneous connections per subscription. ExpressVPN also claims to provide infallible online protection. The app uses a strong 256-bit AES encryption, an encryption standard trusted by experts in security. This technology all but eliminates the possibility of an attack. In case your VPN connection is interrupted, the app will implement its advanced network lock kill switch. This feature blocks all your traffic, thereby keeping your data secure. Additionally, the app protects you against leaks whenever you switch network interfaces or going in and out of connectivity. It does not keep logs of your DNS queries, traffic data, or any of your internet activity that can be used to identify you. More, it has a VPN split tunneling functions that allows you to route some of your device’s traffic through the VPN app while letting the rest access your usual internet server. With this, you can browse the internet without worrying about your personal data being tracked and shared online. All in all, ExpressVPN is a fantastic addition if you are looking for a VPN app that could deliver both secure and fast internet use. The app has proven superior performance in terms of speed and reliability and offers maximum encryption to keep all your data secure. What more, they offer 24/7 live chat support which is a very big help whenever you ran into a slight problem. The only drawback for this app is its subscription costs which is a little pricey. 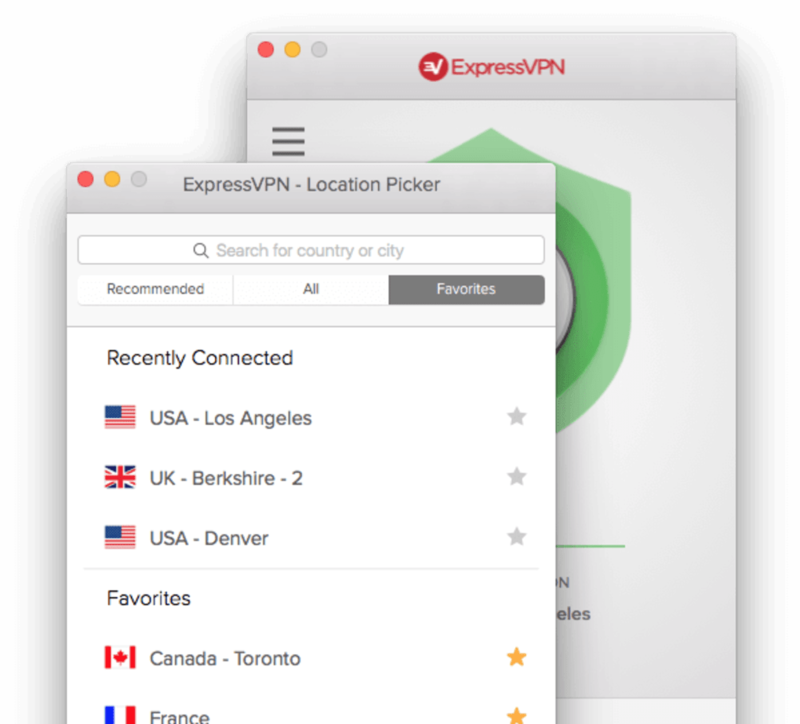 ExpressVPN remains a premium VPN service with an above-average price. However, if you are looking for a server that values speed, reliability, and security, then ExpressVPN is worth the money.